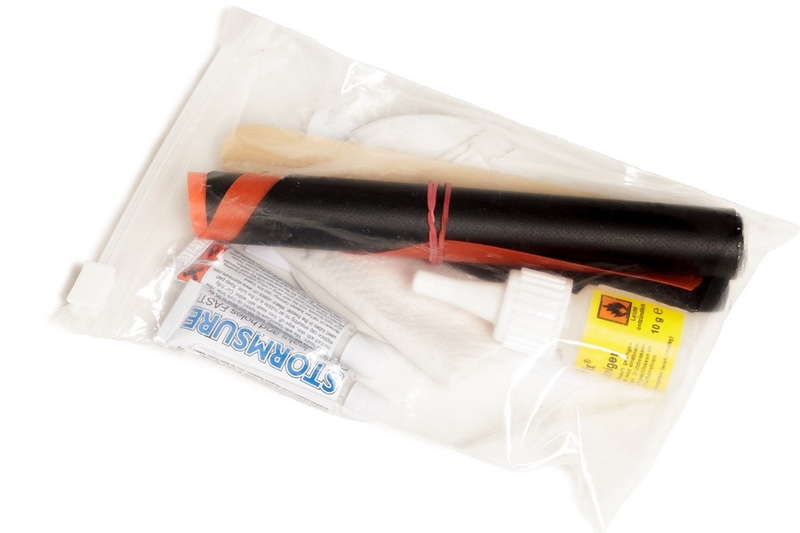 Contact glue, special tape and liquid urethan sealer for repairs in the field and at home. Also for special glueing jobs such as attaching accessoires (grap loops etc.). Temporarily repair of inflatable rafts, pools, air beds and any other inflatable products as well as tents and rain gear. For quick repairs, no tools required. Sticks even on wet surfaces as well as uncoated fabrics! 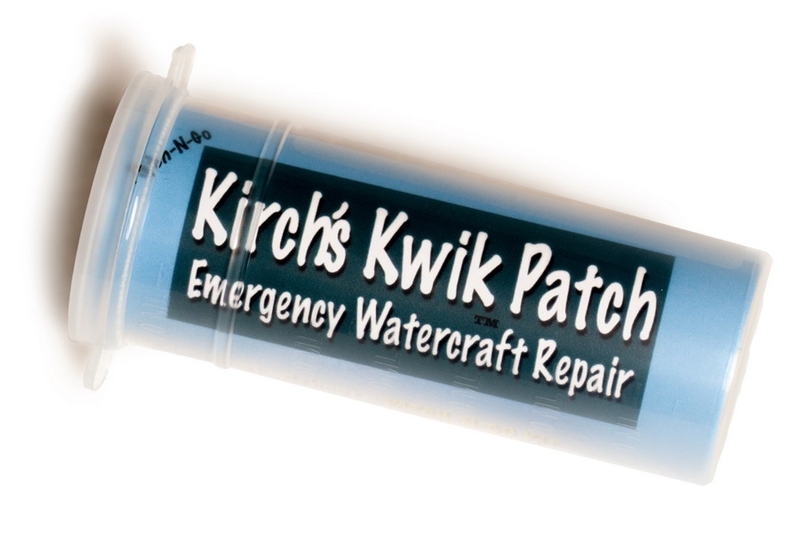 Emergency repair tape for temporary fix in the field on packrafts and alike. Inexpensive, effective and quick. To be removed back home. Shipping only available for designated counties! 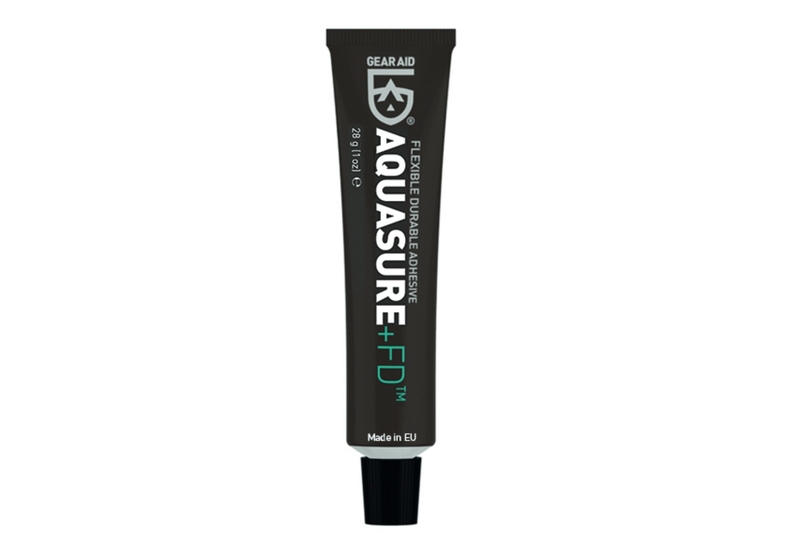 The ideal glue to add tiedowns, other attachments (like fin mounts) to a packraft and for other glueing jobs (major repairs). Special contact glue for permanent bondings. Needs heat to be processed, not for use in the field. Shipping only available for designated counties! 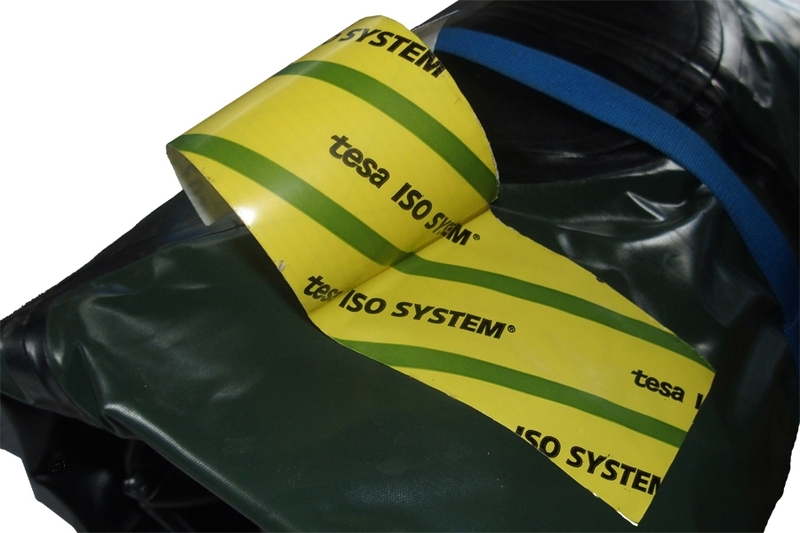 Large 300g bin HELAPLAST, the ideal glue to add tiedowns, other attachments (like fin mounts) to a packraft and for other glueing jobs (major repairs). Special contact glue for permanent bondings. Needs heat to be processed, not for use in the field. Shipping only available for designated counties! 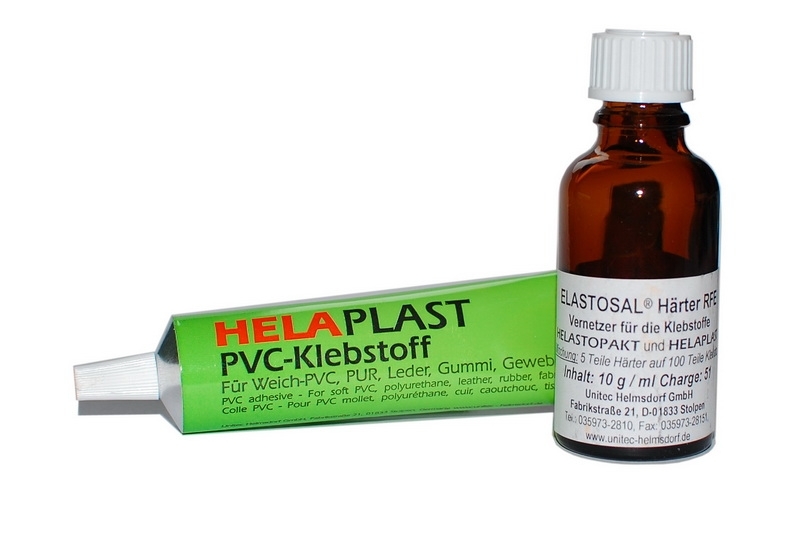 Hardener as the second component for the Helaplast adhesive to increase adhesive strength, heat resistance and adhesion. 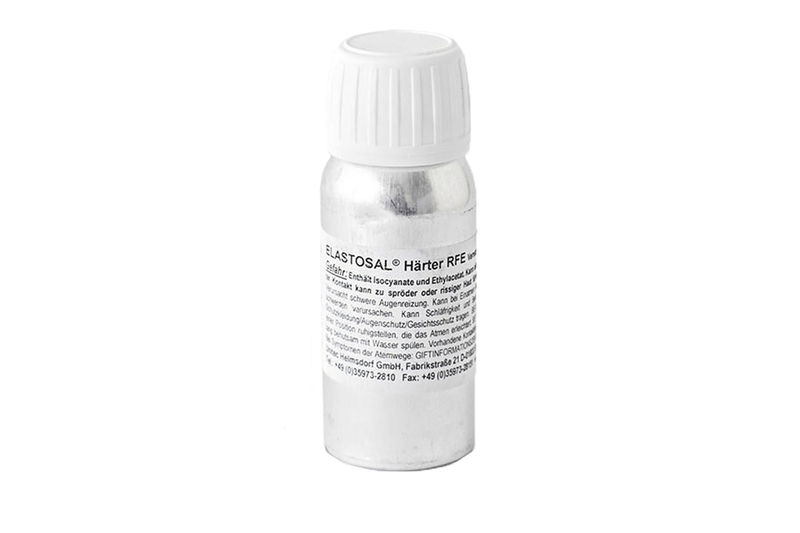 Supplement to the 300ml can Helaplast or replacement for the small tube of Helaplast. Shipping only available for designated counties! 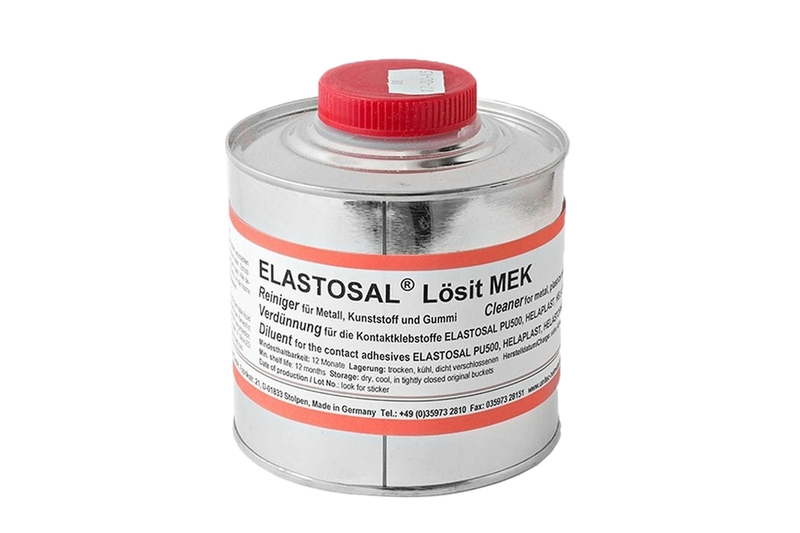 Cleaner and solvent (dilution) for plastic adhesives. 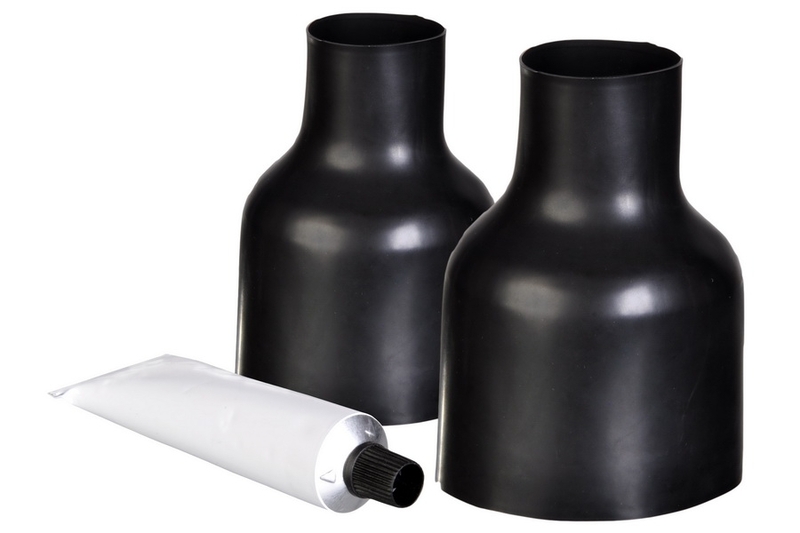 Removes grease, oil and dirt from plastic, rubber surfaces and tools/brushes. 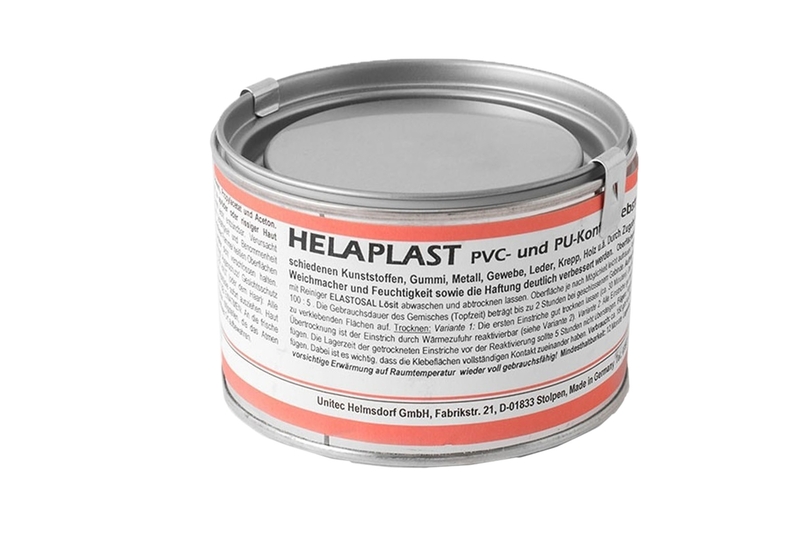 Simplifies the processing, increases the yield and prolongs the processing time of Helaplast. Shipping only available for designated counties! Flexible liquid Polyurethan. Serves analoque McNett Aquasure. 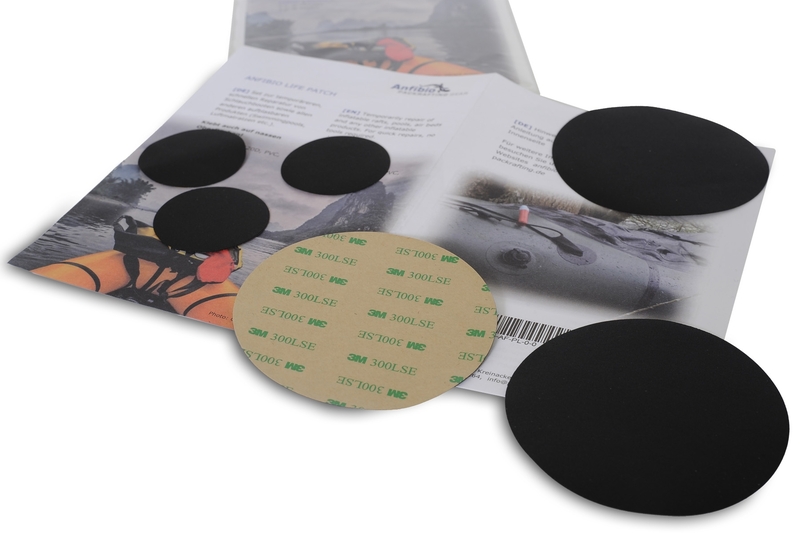 Ideal for pinholes and seam sealing. Complete kit for repairs on Nortik Trekrafts. 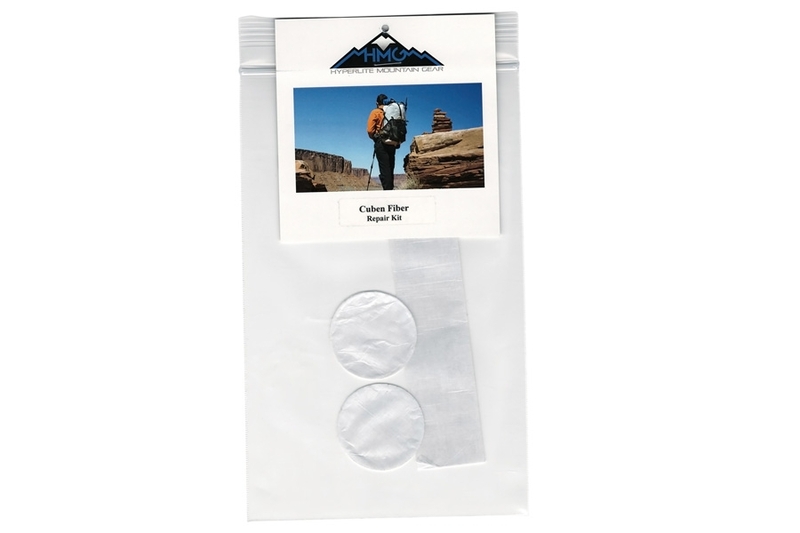 Adhesive quick repair tape made from Dyneema® Composit (former Cuben Fiber) to use in the field for Hyperlite Mountain Gear backpacks and equipment made from the same material. Latex seals and socks and glue.